Streetsmart Edge (SSE) can be launched/downloaded from the Schwab website. Schwab has made StreetSmart Edge available to all account holders. A call to their helpline (800-435-9050) is required to set it up. If you want to run SSE on an underpowered computer, are having performance problems, or want to run on a Mac check out the cloud version of SSE, see this post for more information. Accessing/trading options is very nicely done. Option chains come up collapsed down to expiration dates, which you can then open up. Copying options to a watch list is conveniently accomplished with copy and paste commands. Current positions are shown in the option chains—a nice feature. Option chains allow an adjustable number of strikes from 1 to 100 or all. It’s very nice to not have to deal with huge lists of options when my interests are relatively close to the money. General availability of midprice quotes, halfway between the ask/bid price. This is an essential capability for any serious option trading and very useful for lower volume securities. 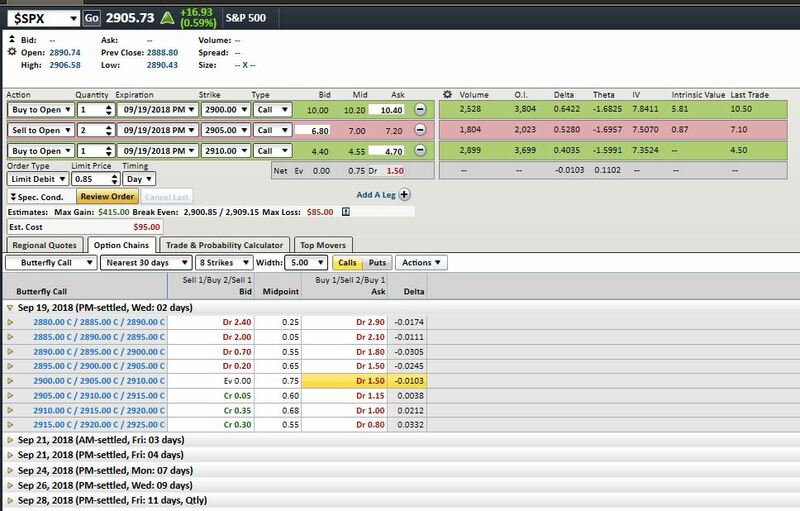 Recently Schwab has added the capability to show specific custom information about the trade you have set up (e.g, Option Greeks, intrinsic value) this panel, on the right of the trade setup, allows information normally only available on the option chains to be brought up next to the specific trade. Very nice! ETF/ETN intra-day indicative values are available (effectively NAV). To obtain these add a “$” and the beginning, and “.IV” at the end of the symbol (e.g., $SPY.IV). These are helpful in getting good price execution on orders. Charts include the ability to add option IVs as a study. This is a big help in looking at typical IV run-ups before earnings reports. Options chains for VIX options use the VIX future price for the same expiration as the effective underlying. This is necessary for the computed Greeks to be correct. A recent improvement (December 2107) is that option spreads are now allowed for cash-settled index options (e.g., SPX, VIX) in IRAs. In the age of Google it is embarrassing how Schwab requires you to enter a ticker symbol exactly right before it will recognize it. You must have symbology, ticker, capitalization, date, and strike price exactly right before it is recognized. You’d think they could figure out that “VIX” was “$VIX”, “spy” was SPY, “c” was “C”, and that 61 was 61.00. Email not supported for alerts—really?! SSE wants everything in upper case. If you type in symbols in lower case it capitalizes them. OK so far. However, if you try to enter in capital letters, matching what is on your displays it very unhelpfully lower cases those letters so that the symbol is not recognized. My favorites are indexes like $VIX or intra-day indicative values (e.g., $VXX.IV) where you have to hold down the shift key for the “$” and then use lowercase for the rest. This is so wrong. Just capitalize everything, OK? The charts have a lot of nice features, but they have a “frequency centric” approach. You must pick the frequency (e.g., 1 minute or daily) and then the chart then picks the duration (e.g., 5 days or 254 days). This is bass-ackwards—I want to pick the duration and then have the package provide the maximum frequency it will deign to provide—the higher the better. Slow initial startup time. Even with a fast computer, the package takes a long time to startup. Switching layouts, or loading the layout from the central Schwab server extracts additional time. They have added a “quick launch” option on the settings, but it doesn’t seem to make much difference. The default on the colored “link” symbol in the upper right of many tools ties all the windows to the same ticker. Generally, if I open multiple tools I”m comparing things so having them all sync’d to the same symbol is counterproductive. To work around this I have to manually change the link to the “unlinked”, broken chain symbol—I think unlinked should be the default. The link feature is nice if you want to click through your watchlist and have a chart displayed for the highlighted symbol. Typically I’m using multiple computers in the course of a day so I use the save as / load from Schwab server capability located under “file” on the main window. This keeps my layout consistent between computers. This should be a default choice for the user—local or server-based layout at startup. Schwab now allows up to 5 different setups to be saved on their server. If you find yourself frequently flipping between different tools (e.g., watch lists and charts), consider putting them on different tabs. This avoids a lot of tool finding and you can flip contexts with a single mouse click. These tabs can be put on different displays if you have them. If you are running an older version I recommend you upgrade. You don’t have to remove your current version of StreetSmart Edge, you can download the new version from the Schwab site and install the newer version. I haven’t lost any settings. Your current version shows up in the upper right-hand corner of the application. Ability to save multiple leg option orders for later reuse. For example, if you want to monitor the mid-price of a call spread. Greek calculations for options are using time to expiration in coarse 1-day increments. This leads to significant errors when the time to expiration gets down to less than a week. Using more precise time until expiration (e.g, 30 minutes) would give more accurate Greeks during the day. 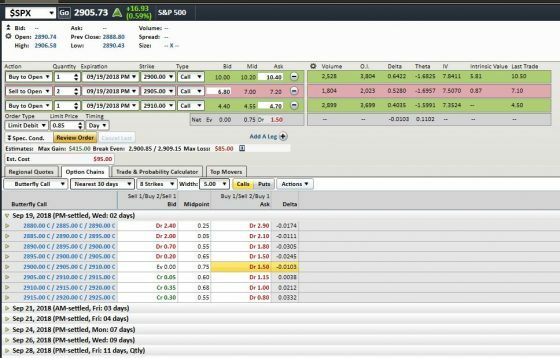 Stop loss orders (both market and limit) that have a time delay parameter option that delays any action for a specified number of minutes. 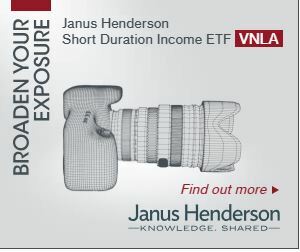 This would reduce the chances that a position is blown out by a flash crash. If you are having performance issues I recommend you call your broker and sign up for StreetSmart Edge in the Cloud. SPX options that expire on Friday morning are not recognized as such until Monday morning! If you have a calendar call spread that’s short the just expired option this is ugly. If you have enough margin you can work around this by rolling up to a much higher strike.